Caption: Prime minister Scott Morrison. 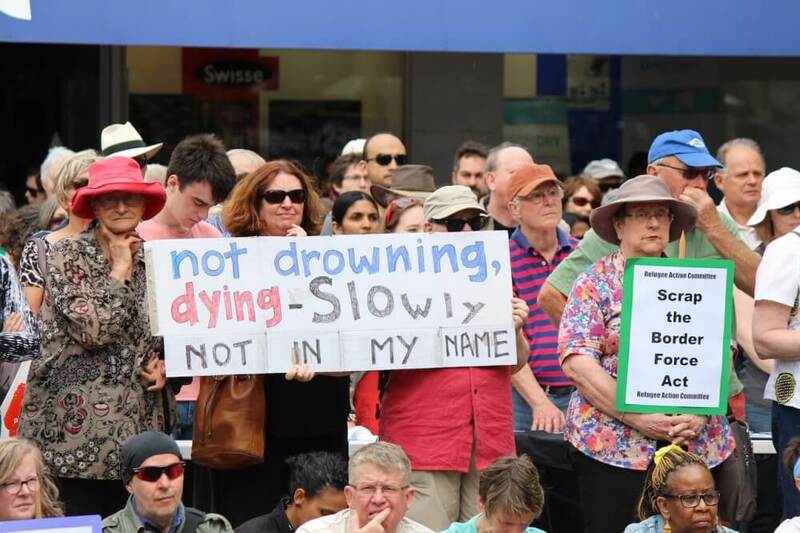 Prime Minister Scott Morrison’s attack on Islam and blaming the Muslim community for violence and killing on Friday 9 November in Bourke Street, Melbourne has been widely condemned as politically motivated, racist, discriminatory and simplistic by experts, politicians and community leaders. A Somalia-born man Hassan Khalif Shire Ali, 30, reportedly radicalised but delusional and mentally unstable, fatally stabbed restaurateur Sisto Malaspina and injured few others before he was killed by Police. Terrorism experts and lawyers have dismissed claims by the prime minister that Muslim community leaders need to do more to intervene in such events and have criticised politicians for their punitive response to such incidents. 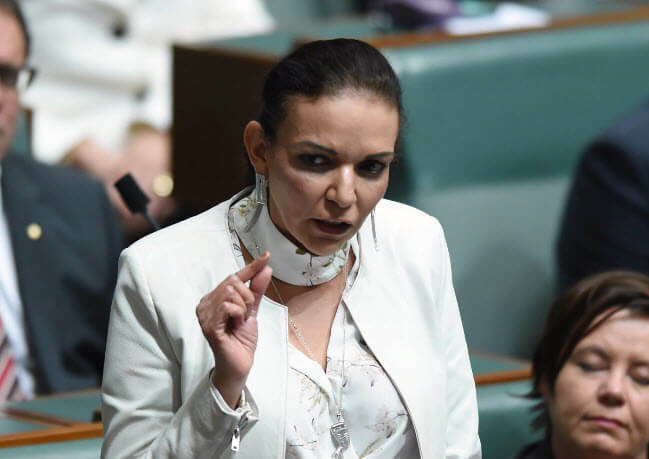 Labor MP Dr Anne Aly. 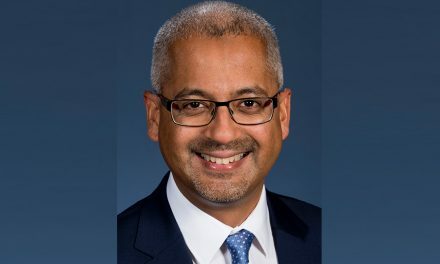 The national president of the Australian Lawyers Alliance, Greg Barns said that the comments from Dutton and Morrison were “scapegoating, racist and simplistic” since attackers rarely interacted with Islamic leaders nor regularly attended mosques. Terrorism expert Professor Greg Barton said that many older Islamic leaders were unlikely to spot extremism in young community members. Rather, communities needed more youth workers who were “street smart, savvy and hip” and who troubled youngsters might confide in and who might pick up signs of dangerous behaviour. Australia’s Grand Mufti, Dr Ibrahim Abu Mohamed has rejected government calls that Muslim leaders needed to do more to combat radicalism in the community following the Bourke Street attack. 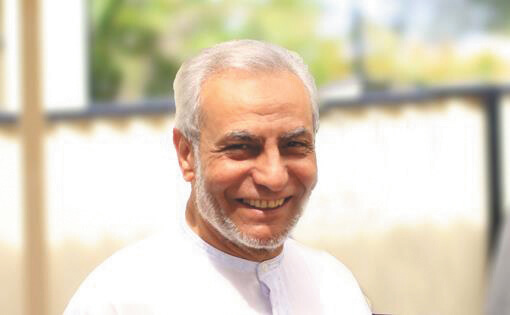 Grand Mufti, Dr Ibrahim Abu Mohamed. He believed that the comments by Prime Minister Scott Morrison and Home Affairs Minister Peter Dutton following the Bourke Street attack constituted “serious discrimination” against Australia’s Muslim community. Dr Abu Mohamed pointed the finger of blame for the attack at security agencies for “failing to evaluate the threat level”. “We do not need Dutton’s plea to remember our duties. I’d like to remind him that security agencies failed to do their job; the offender’s passport had been canceled and he was being monitored,” he said. 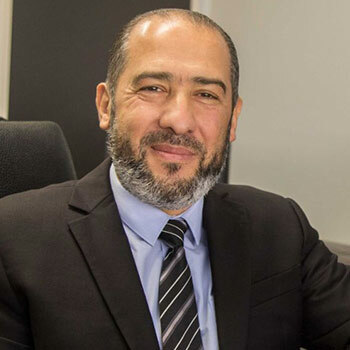 “Linking crime to religion is what frustrates us the most and the duty of politicians is to defuse conflicts rather than inflame them,” Dr Abu Mohamed said. 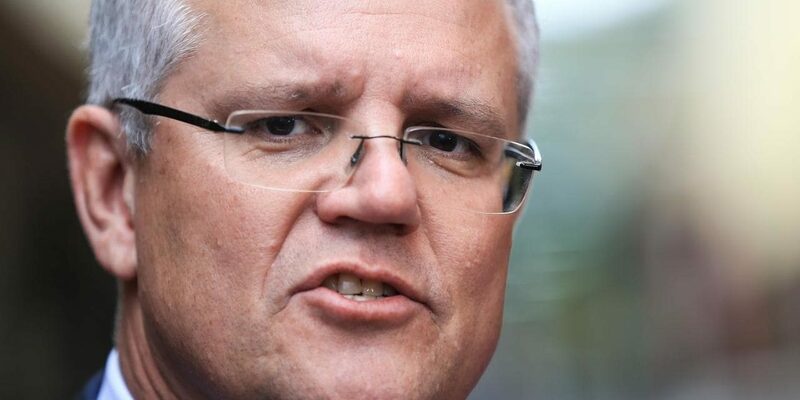 Australian Federation of Islamic Councils president Dr Rateb Jneid said he had written to Mr Morrison saying it was “insulting and offensive” to suggest any Islamic leaders were withholding information that was vital to national security. The Australian National Imams Council called the Bourke St attack a national tragedy but said it was “outraged” by the Prime Minister’s recent comments linking Islam to a radical and dangerous ideology. 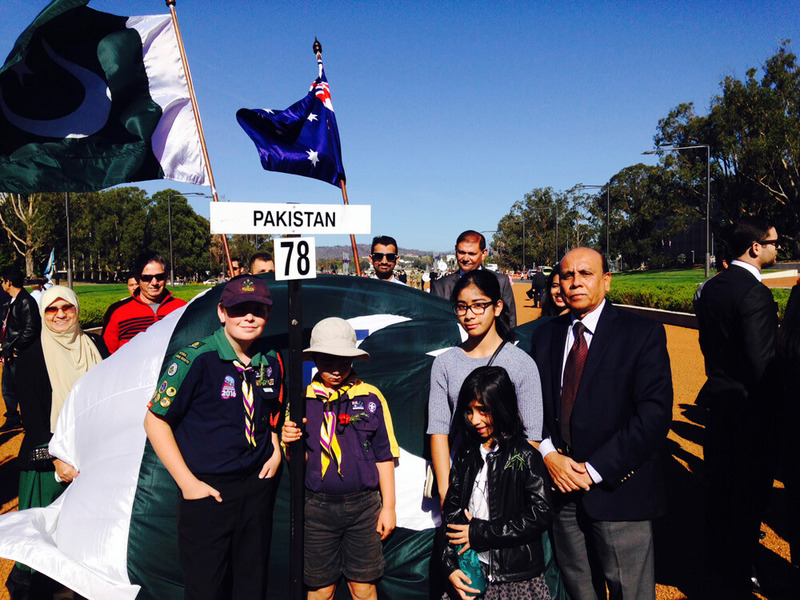 “It is extremely disappointing in such difficult times and during a national tragedy, when all Australians of all faiths and backgrounds should be called upon to unite and stand together against any form of extremism and violence, to see our nation’s leader politicising this incident and using it for political gain,” the ANIC statement said. Mohamed Ainullah is an honorary Sub-Editor responsible for mediascan section of AMUST.